Blue Bell, PA — Registration is going on now for Montgomery County Community College’s 21st Annual Technology and Learning Conference, scheduled for Friday, Oct. 2 from 8 a.m.-3 p.m. at the College’s Central Campus, 340 DeKalb Pike, in Blue Bell. Designed for faculty and administrators from both higher education and K-12 sectors, the conference provides a forum for participants to share state-of-the-art information technologies, contribute to a vision of the future of information technology in the academic enterprise, and exchange ideas and best practices for incorporating technology, security and learning. The theme of this year’s conference is “Reinventing the Classroom,” and sessions are organized around five threads: e-Learning; Teaching and Learning Innovation; Data and Analytics; IT Infrastructure and Cloud Computing; and Security and Identity Management. The conference will begin with a keynote address by Dr. Diana Oblinger, president emeritus of EDUCAUSE, a non-profit association of 2,400 colleges, universities and education organizations that works to advance higher education through the use of information technology. During her presentation, Dr. Oblinger will discuss connected learning and the ways information technology is allowing educators to create the next generation of learning, for the next generation of learners. 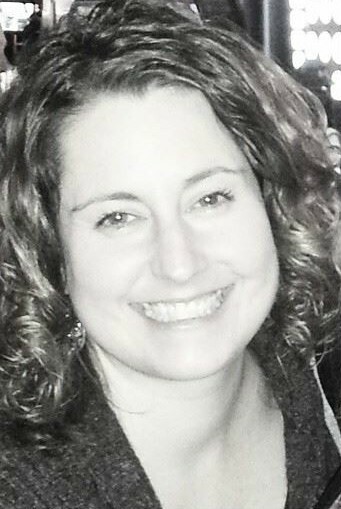 She will explore emerging information technology models that focus on competencies, collaboration, personalization and analytics. The cost of attending MCCC’s Technology and Learning Conference is $25, which includes all conference materials, parking, continental breakfast and lunch. For registration information, including step-by-step directions to guide you through the registration process, visit http://www.mc3.edu/techday. 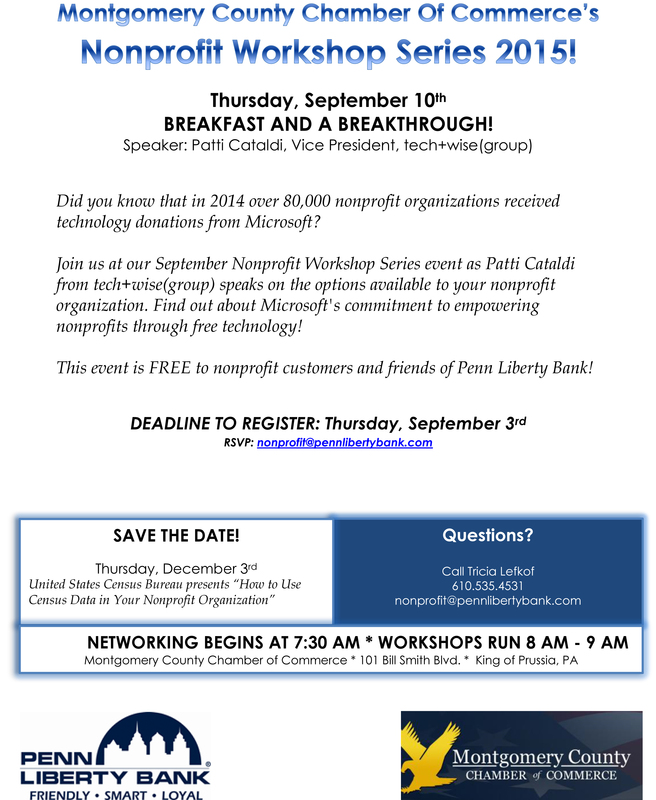 Questions can be emailed to techday@mc3.edu. Montgomery County Community College is ranked second in the country for its use of technology according to the 2015 Digital Community Colleges Survey issued by e.Republic’s Center for Digital Education (CDE). The 250 data-point survey analyzes how community colleges use digital technologies to improve services to students, faculty, staff and the community at large. MCCC has ranked in the survey’s top 10 large community colleges since CDE introduced it a decade ago. Malvern, PA – Hoover Financial Advisors, PC, celebrates its 10th anniversary with a series of Top 10 Lists. The first involves valuable advice to preserve good credit. “Credit can be a wonderful thing – if it is good,” qualifies Hoover. “For example, someone with a credit score of 840 is just 10 points below the highest possible rating. That person could pay more than $90,000 less on a 30-year fixed rate mortgage for a $300,000 home. Be sure to take charge of your credit health and keep your scores strong. The rewards are ample,” he concludes. Review credit scores annually and report discrepancies promptly. Free reports can be ordered by linking to http://www.AnnualCreditReport.com or calling 1.877.322.8228 and following instructions. 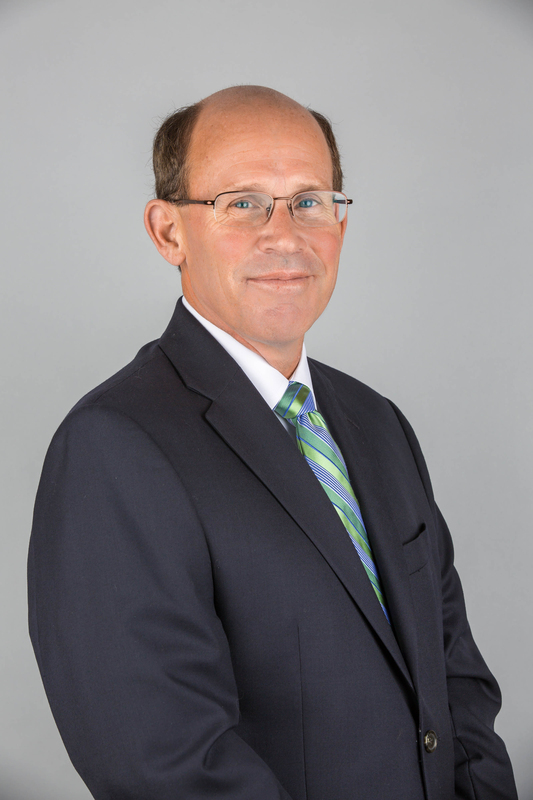 Hoover, who has more than 30 years industry experience, is a multiple Five Star Wealth Manager, which is achieved by fewer than seven percent of area financial advisors. He launched Hoover Financial Advisors in 2005. The firm was selected as the 2012 Small Business of the Year by Chester County Chamber of Business & Industry and the year before it was named among the top financial planners in the Philadelphia region. Headquartered on Moores Road in Malvern, HFA is an independent discretionary firm with no product ties. Services include wealth management, cash flow management, estate planning, retirement planning, financial forecasting, plan preparation and implementation, income tax strategies, insurance solutions and management of financial needs after the death of a loved one. 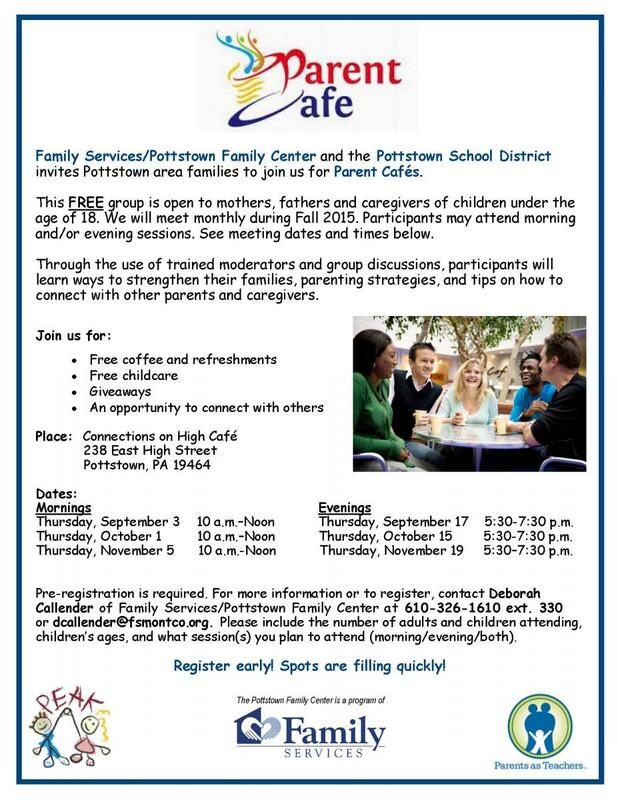 For more information, visit its website at petehoover.com or call 610.651.2777. Information for this news release was obtained from Wells Fargo; AnnualCreditReport.com; Federal Trade Commission Consumer Information (consumer.ftc.gov); creditcard.com. Blue Bell, Pa.—Members of the community are invited to explore the night sky this fall during three open community nights in Montgomery County Community College’s (MCCC) state-of-the-art Observatory and Observation Deck. Fall 2015 commuity nights will be held from 8-10 p.m. on Mondays, Sept. 21, Oct. 12 and Nov. 9. The Observatory is located on the third floor of MCCC’s Advanced Technology Center at its Central Campus, 340 DeKalb Pike, Blue Bell. Community nights are free of charge and are open to the public; astronomy clubs are welcome to participate. Students from MCCC’s Introduction to Astronomy course volunteer during the event to share their knowledge and assist visitors with using the telescope and viewing equipment. Montgomery County Community College’s Observatory features a 16-inch MEADE Schmidt-Cassegrain research-level telescope and a 90-mm Coronado telescope for safe observation of the sun. All of the instruments are controllable both in the classroom as well as in the Observatory itself. Through a fiber network, images can be downloaded for further study and comparison and can be used in online courses. 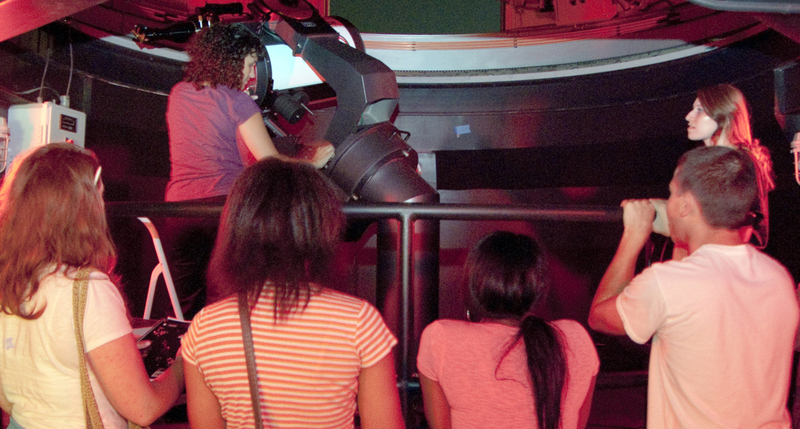 For more information about the College’s Observatory, including events, directions, and affiliated associations, visit http://www.mc3.edu/campus-life/observatory. All Observatory events are subject to weather conditions. In the event of inclement or questionable weather, call the observatory hotline, 215-641-6460, an hour prior to the event for possible cancellation information. 5:00 pm – Preview all baskets, place raffle tickets in the baskets of your choice, enjoy a bit to eat and drink with your friends. Vote for your favorite basket. Food will be available for purchase, but outside food will not be permitted. Basket Raffle Tickets – Additional raffle tickets will be available for purchase from 5 pm to 7:20 pm. Cash, checks and credit cards will be accepted. Special Raffle Tickets – Special tickets will be available to purchase for the larger Specialty Items and 50/50 cash drawing. 7:30 pm – The drawing of all winning tickets for the baskets, Specialty Items, 50/50, and Door Prizes. You must be present to win. Award Presentation – The basket voted as the ‘favorite’ will receive an award. Admission Ticket $20 Admission tickets purchased in advance will receive 15 Basket Raffle Tickets. Admission tickets purchased at the door will include 10 Basket Raffle Tickets. Admission ticket is the door prize ticket. We are looking for Basket Builders! We are looking for organizations, special groups, businesses, individuals, teams, etc. to donate baskets to be raffled. Baskets should range in value from $25 and up. A list of basket contents should accompany the basket. Here’s something new! When you donate a basket for the raffle, you will receive a coupon good for 5 free raffle tickets at the basket raffle. Your basket needs to be received at Multi-Service by Friday, August 21, 2015. Any baskets received after the deadline will not be listed in the program. 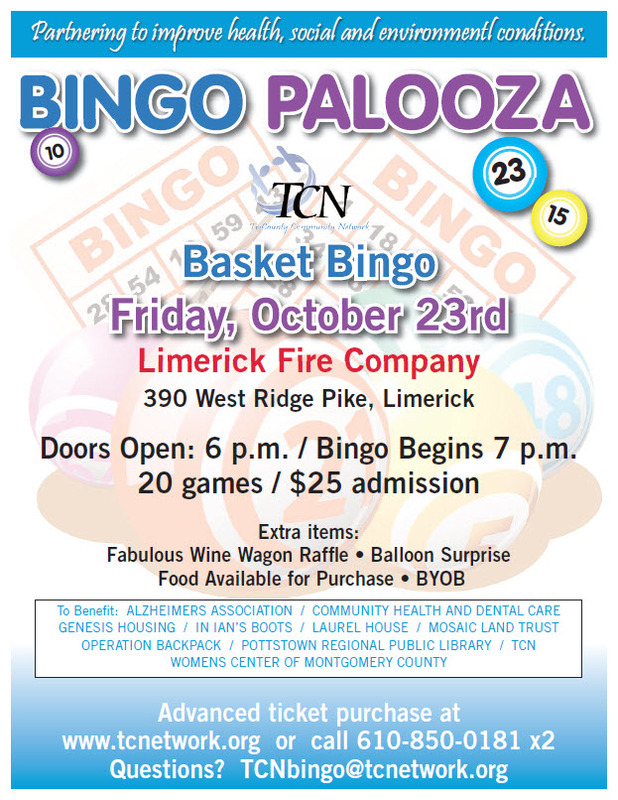 We would like to have at least 120 baskets for the raffle. If you would like to build a basket or put a team together to build a basket for the raffle, please let us know. Either complete and submit the following information to: Boyertown Area Multi-Service, 200 West Spring Street, Boyertown, PA 19512, or send an email to jhoward@boyertownareamulti-service.org. If you do not receive a confirmation email, please send again until your receive an acknowledgement. 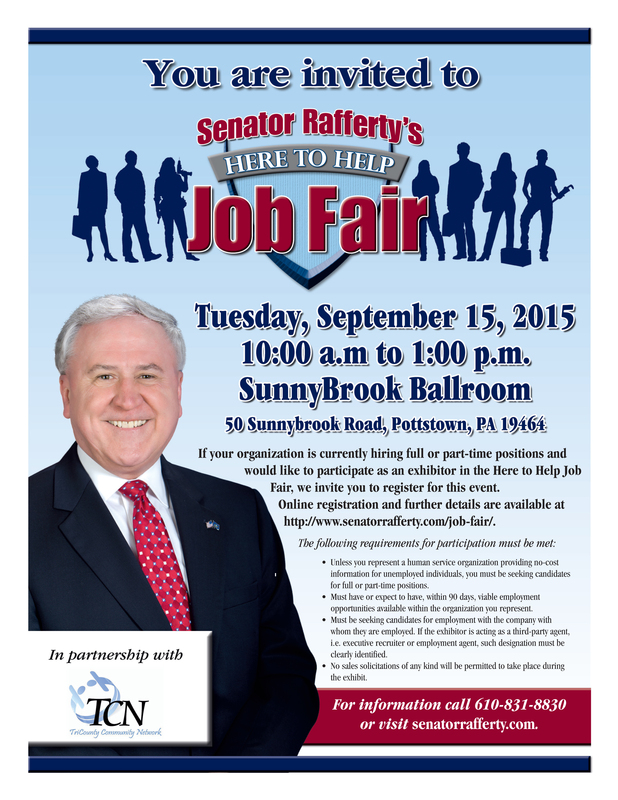 Contact Karen Youse or Jill Howard at 610-367-6957 with any questions. Thank you for your support!!! POTTSTOWN, PA – This Saturday (August 22), Mosaic will roll out its produce stand…offering up some of the season’s best vegetables! Tomatoes, potatoes, squash, pepper (sweet and hot), eggplant and sweet potatoes will be offered from 1:00 PM – 4:00 PM. We will have other surprise offerings for sale on the stand that afternoon. Please plan to pay us a visit before running your errands or buying from a big chain superstore! That said, we need donations from gardeners…if you have more produce than you can pick (or eat) please let us know. We will gladly accept your donations to sell on our produce cart this Saturday! We will be at the gardens throughout Friday afternoon harvesting for weekend sales. Please email me if you would like to donate vegetables (grown at your home or the community gardens) to a worthy cause! In partnership with National Penn Bank and Genesis Housing, Mosaic is set to host another Movie Night at the Chestnut Street Park! KOOKOO the Cartoon Magician will begin the event with a magic show at 7:30 PM that day! We have a great night planned and EVERYONE is invited! Mosaic’s Summer Enrichment Program ended with a bang! 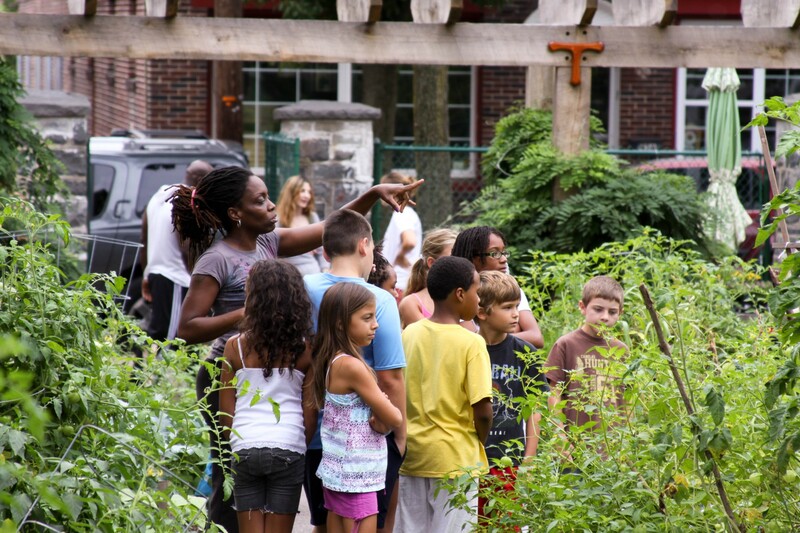 80 students ranging from 5-17 years old attended camp and learned more about gardening, nutrition, arts/culture, music and physical activity as each relates to different regions of the world. In each weekly program, we chose age-appropriate instruction in African-American, Latin, Native American and Caribbean cultures. The children retained more information from week to week using this well-rounded approach to learning. They formed “families” and made delicious meals together, played musical instruments some had never seen or played before, harvested items from the gardens that related to the week’s teaching and made instruments specific to each culture using recycled materials. The summer program ended with an appreciation ice cream social at the high school to celebrate their volunteer efforts at each of the gardens and the local park, and a field trip to the Althouse Arboretum for the younger students was provided…the campers went on an hour-long trail walk/scavenger hunt while learning the reason why arboretums exist. Some of the students said that having an arboretum in our own back yards is super-cool! It was a great summer, thanks to all those who volunteered during the program! A special thanks to our partners and supporters, ArtFusion, Olivet’s Boys and Girls Club, STRIVE Initiative, the Pottstown Athletic Club, Genesis Housing and Penn National Bank! Mosaic is looking to celebrate the fall season by hosting a fall cleanup potluck social at the gardens! We will be looking for families to come out, clean up and prepare our gardens for the winter season. Create your best potluck recipe for this special event! “Bee” on the look-out for more information in an upcoming email…coming in September! Blue Bell, Pa.—Montgomery County Community College (MCCC) and Whitpain Township’s Department of Parks and Recreation will present “Jurassic World” as a drive-in movie on Saturday, Sept. 12. The film will begin at dusk in the Morris Road parking lot at MCCC’s Central Campus, 340 DeKalb Pike, Blue Bell. Admission is $10 per car for the general public and is $5 with a valid MCCC student/faculty/staff ID. Concessions will be available for purchase. The fourth installment in the Jurassic series, “Jurassic World” is set 22 years after the events of “Jurassic Park” on the same fictional island of Isla Nublar, where a fully-functioning dinosaur theme park has operated for 10 years. The park plunges into chaos when a genetically modified dinosaur breaks loose and runs rampant across the island. The film is directed by Colin Trevorrow and stars Chris Pratt, Bryce Dallas Howard, Vincent D’Onofrio, Ty Simpkins, Nick Robinson, Omar Sy, B.D. Wong and Irrfan Khan. “Jurassic World” is rated PG-13 and runs two hours, four minutes. For more information, visit http://www.whitpainrec.com. 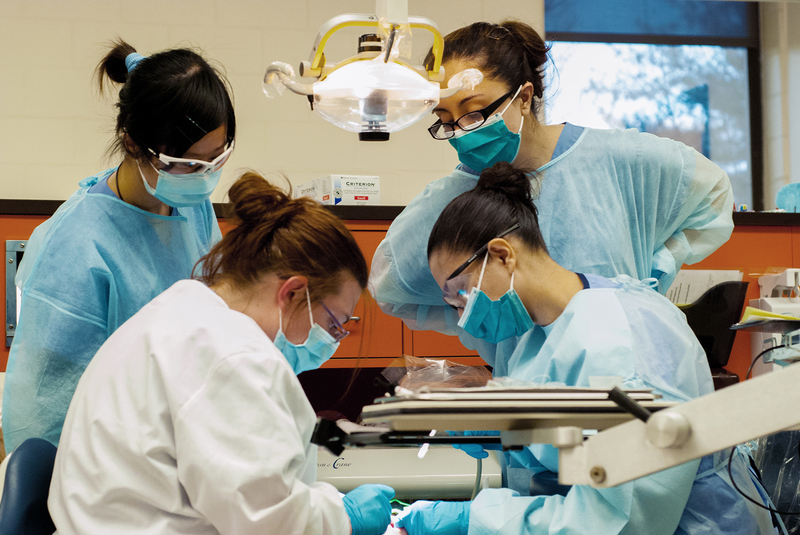 PHOTO: Students work in the Dental Hygiene Clinic at Montgomery County Community College. 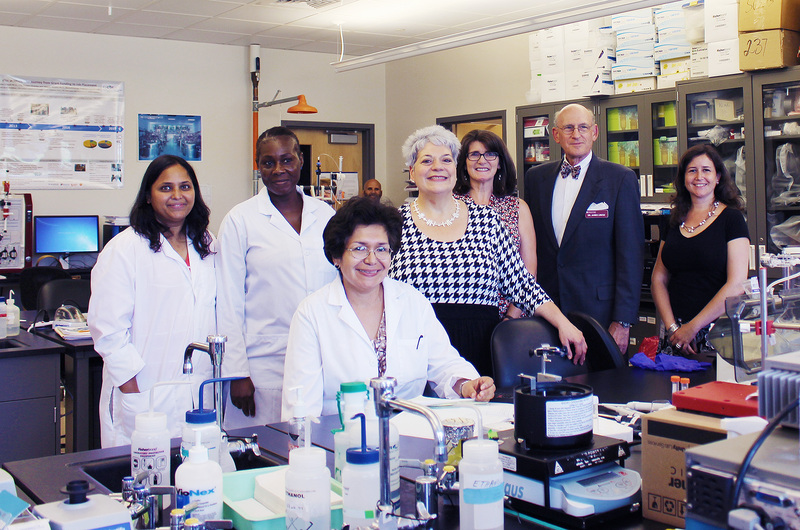 Blue Bell, Pa.— The Dental Hygiene Clinic at Montgomery County Community College’s (MCCC) Central Campus in Blue Bell is actively recruiting patients with periodontal, or gum, disease for the fall semester. Patients will be screened for eligibility on Monday, Sept. 14 by appointment, and those who qualify will begin treatment. For a full list of services and fees, or to learn more about MCCC’s Dental Hygiene Associate in Applied Science (A.A.S.) degree program, visit http://www.mc3.edu, then click on Health Sciences, followed by Dental Hygiene. Come out and join us for a celebration! We will officially open the Arboretum at 11AM with a very brief ceremony followed by a community picnic. Come out for food, art exhibits, and other great organizations that will be joining us as we thank all the volunteers that helped create this amazing place called the Althouse Arboretum. Take the opportunity to enjoy some walks along our trails and find out what the Arboretum is all about. We plant, we weed, we plan and more; learning from each other, getting to know one another and enjoying the outdoors, join us! Also plants are available for purchase. Bring your favorite snack that requires a little honey. We will have jars of honey for you to enjoy while you walk around and learn about these important friends.